SOFIA (Bulgaria), March 18 (SeeNews) - Bulgarian diversified group Doverie United Holding [BUL:5DOV] said on Monday that it has won, through its wholly-owned subsidiary Doverie-Invest, a public tender for the acquisition of 63.8865% interest in Moldova's Moldindconbank (MICB). The settlement of the deal will be concluded within the next few days, with which the acquisition will be finalised, Doverie United Holding said in a filing with the Bulgarian Stock Exchange. Doverie-Invest signed a preliminary agreement for the acquisition of the majority stake in MICB in February, giving the company the right to participate in a public tender with a starting price of 76.6 million levs ($44.4 million/39.2 million euro) for the 3,173,751 shares in the lender. On January 23, Moldova's central bank said that it has approved the sale of MICB to Doverie. The central bank's prior consent was a condition for taking part in the auction. 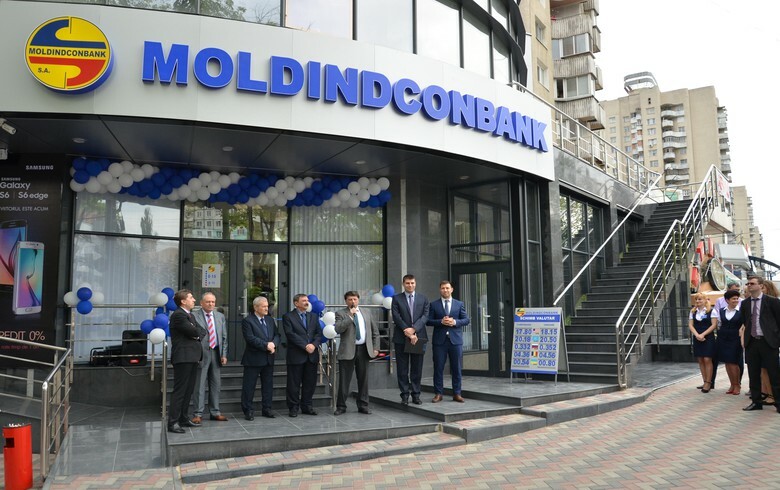 Moldova has been trying to sell the majority stake in MICB since April 2018, when it confiscated it from shareholders that operated in a non-transparent, coordinated way. In October, the board of Moldova's central bank decided to postpone for a further three months the sale of the stake. Doverie United Holding controls 22 companies active in various sectors of the economy, including construction, healthcare, retail trade, textiles and others. Doverie United Holding's largest shareholder is blue-chip drug maker Sopharma [BUL:3JR], which held a 33.24% stake in the company at the end of 2018.